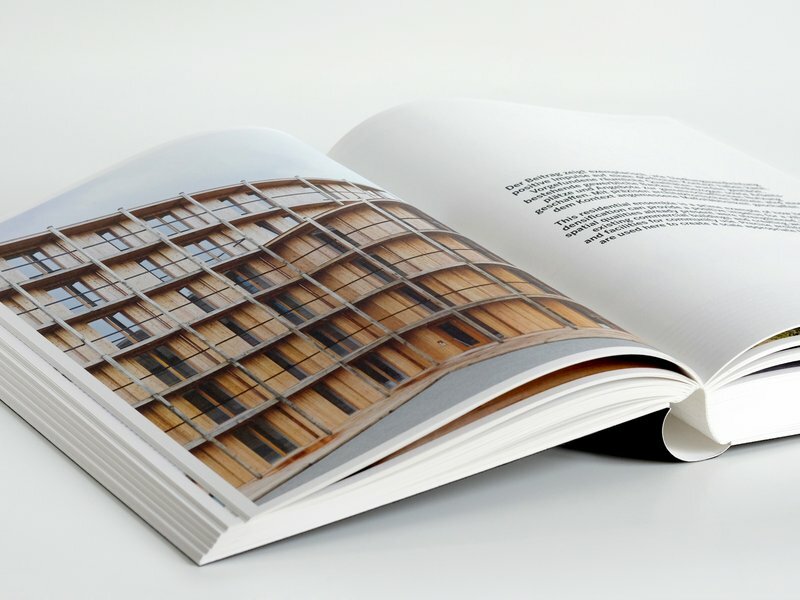 Why are architecture prizes like the «best architects» Award, today one of the most prestigious in Europe, so important? 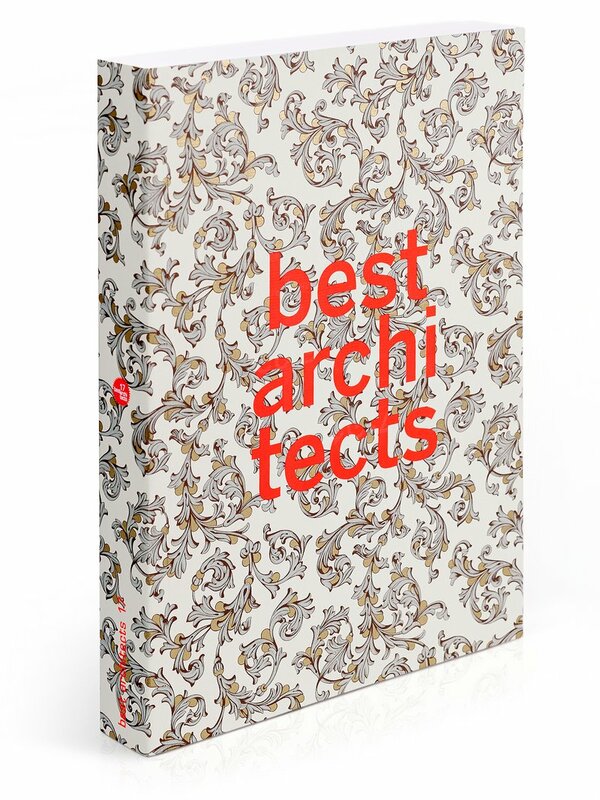 The answer is as simple as it is obvious: «They give the profession an opportunity to form a picture of what’s happening at the moment,» says Jonathan Sergison of Sergison Bates architects from London/Zurich, a member of this year’s «best architects» jury. 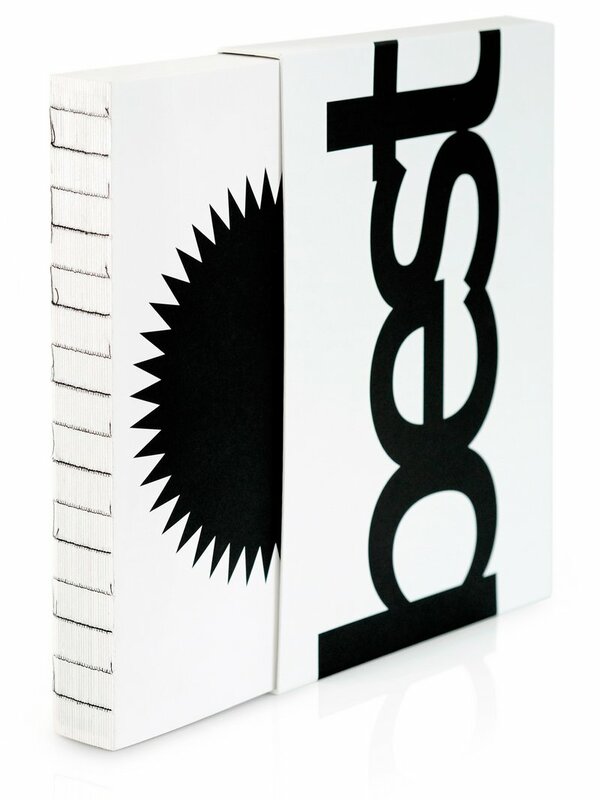 And the documentation of the award plays a key role in this respect. 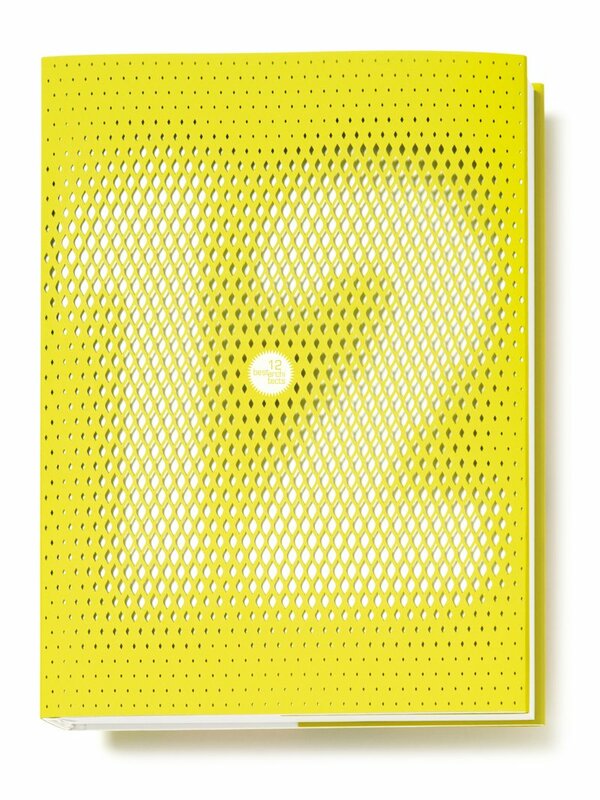 Among publications accompanying awards, «best architects 19» stands out once again in terms of both content and design. 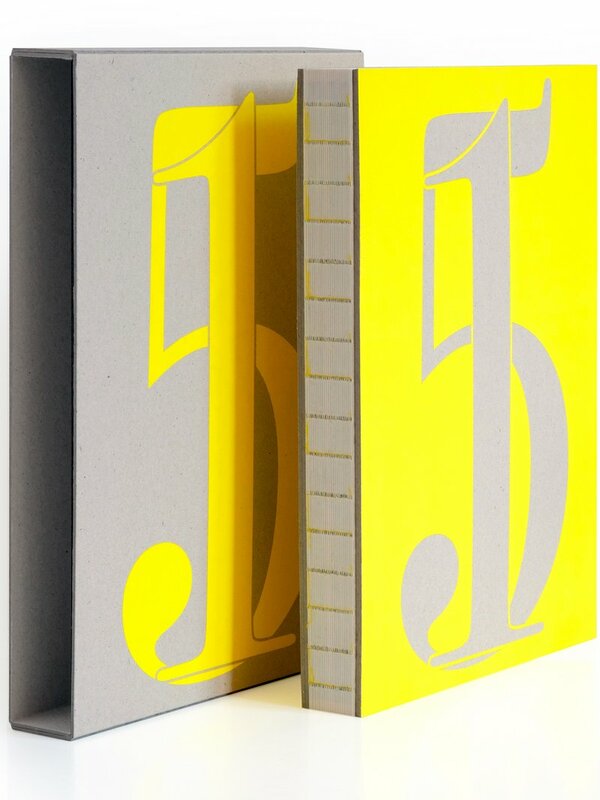 As in previous years, the thorough documentation of the award-winners is already impressive in terms of size alone. 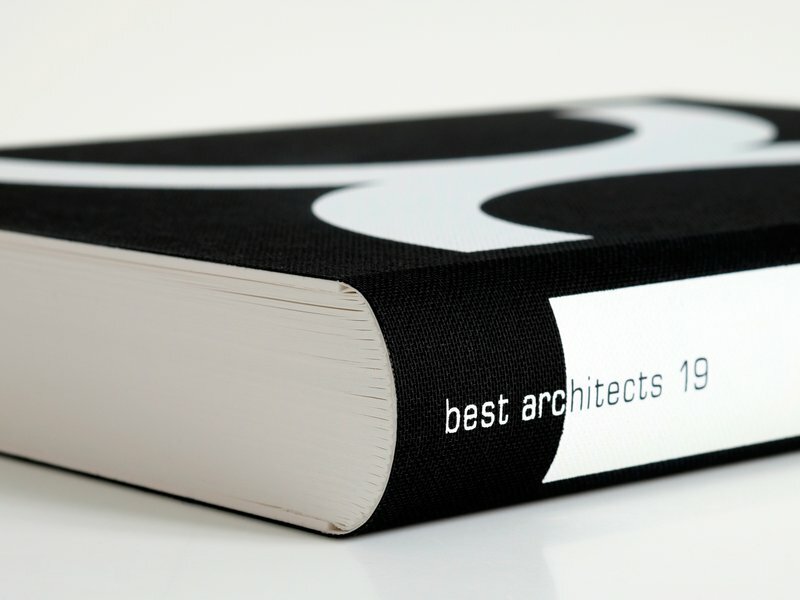 The book presents this year’s «best architects» on a total of 400 pages. 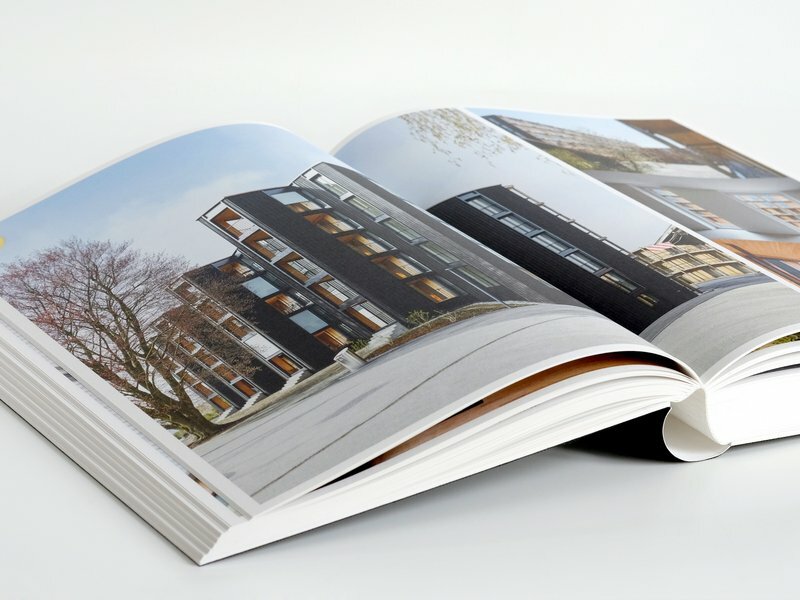 Of the many projects submitted, 70 were honoured with the label «best architects 19» and 12 were distinguished for particularly outstanding quality with the award «best architects 19 in Gold». 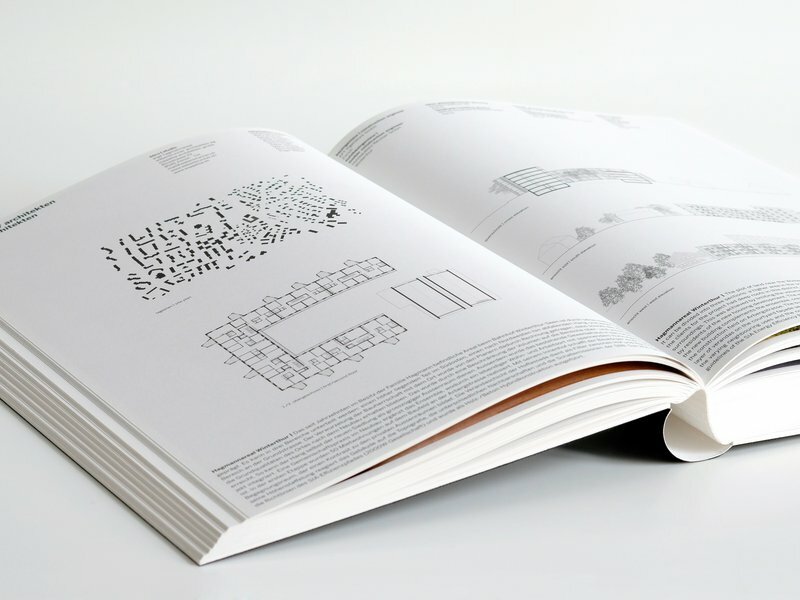 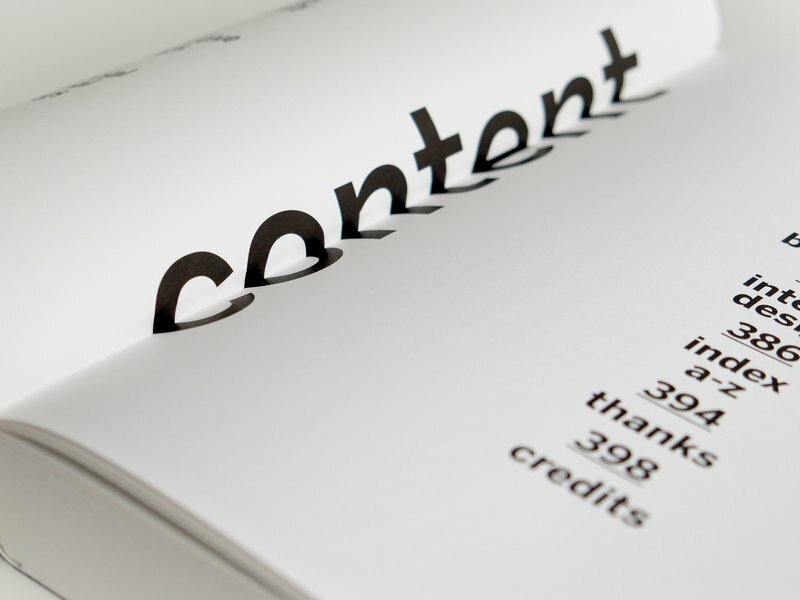 Each winning project is illustrated and described in detail on two double-page spreads. 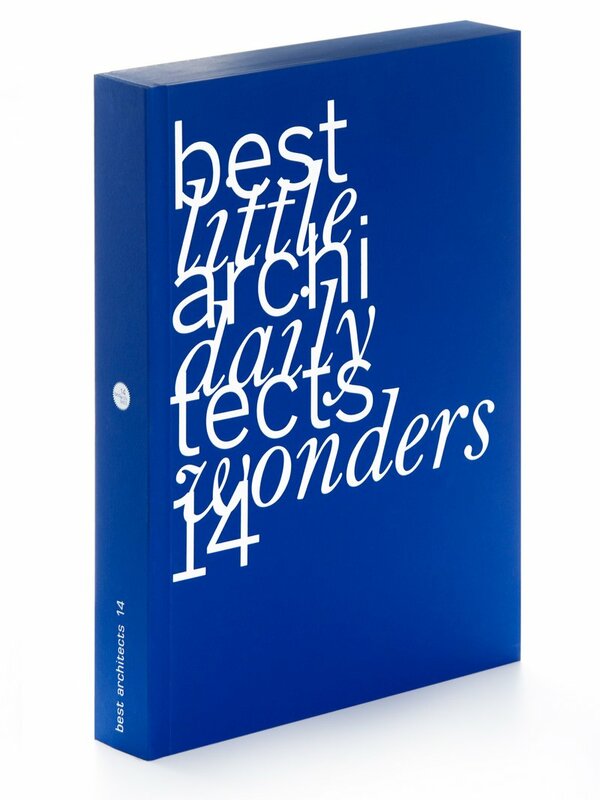 This year’s «best architects» publication pays tribute to classical book art. 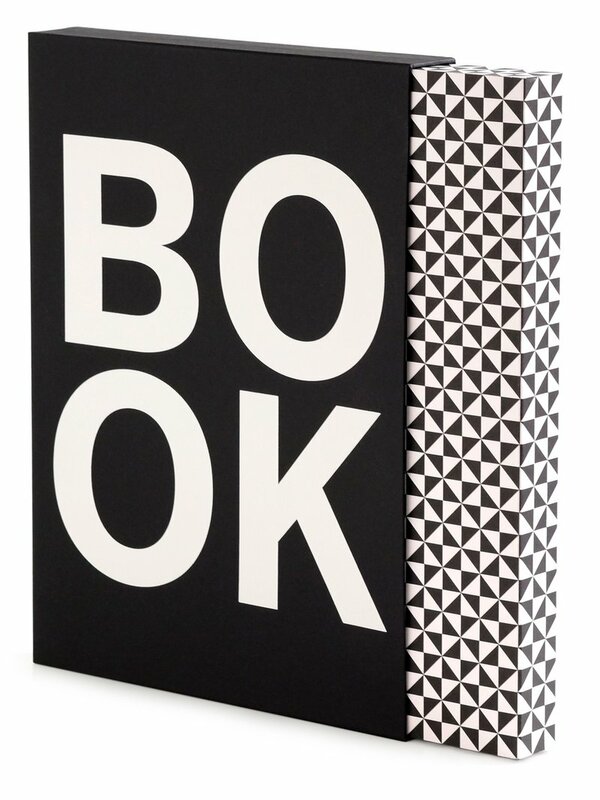 With painstaking craftsmanship and technical know-how, the traditional book form with curved spine has been reinterpreted in modern and abstract fashion. 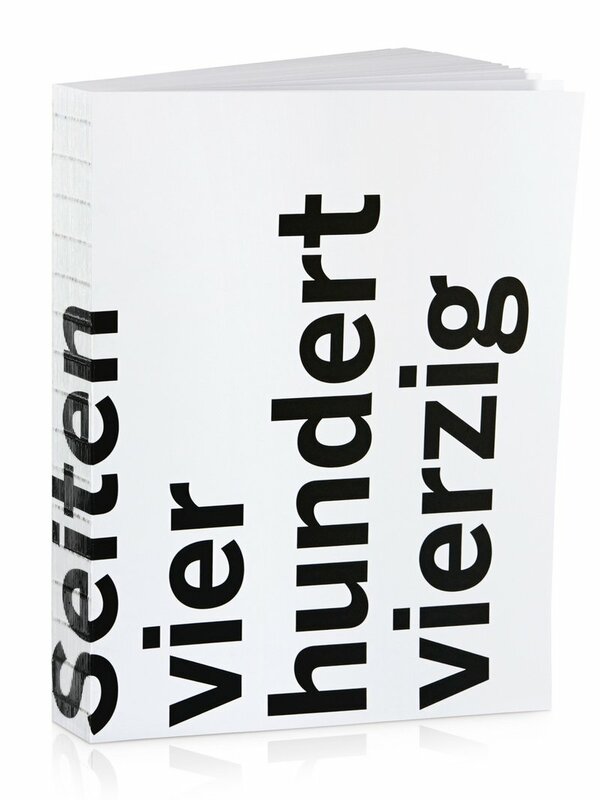 The binding was developed in Switzerland especially for «best architects 19». 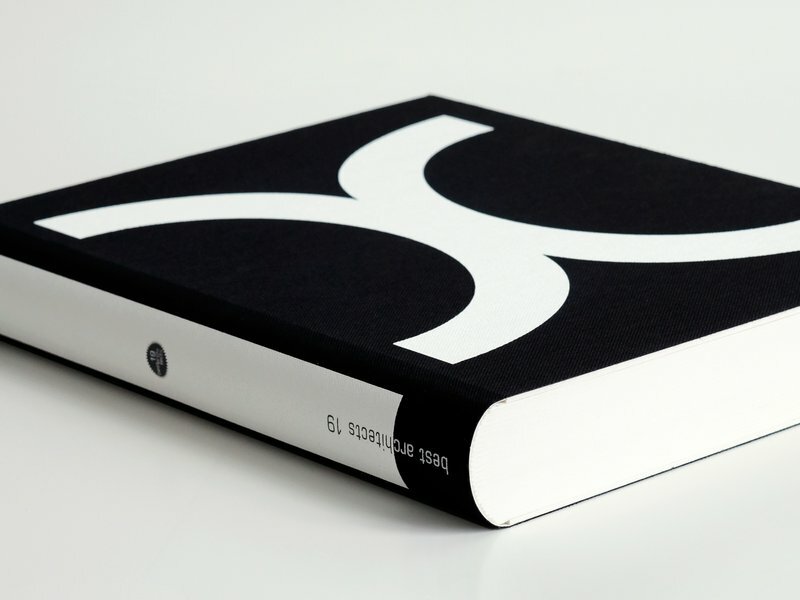 Taking advantage of the resulting flowing transition between the front cover, spine and back cover, the title, «XIX», runs across the entire «skin» of the book, which must be examined as a whole in order to discover it. 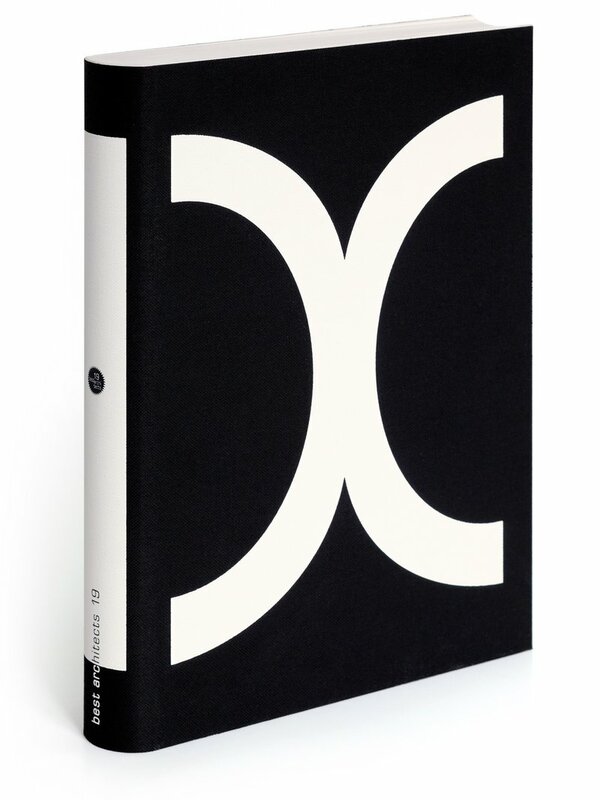 The string of characters «XIX» not only represents the year of the current edition but also graphically evokes the concept of the binding. 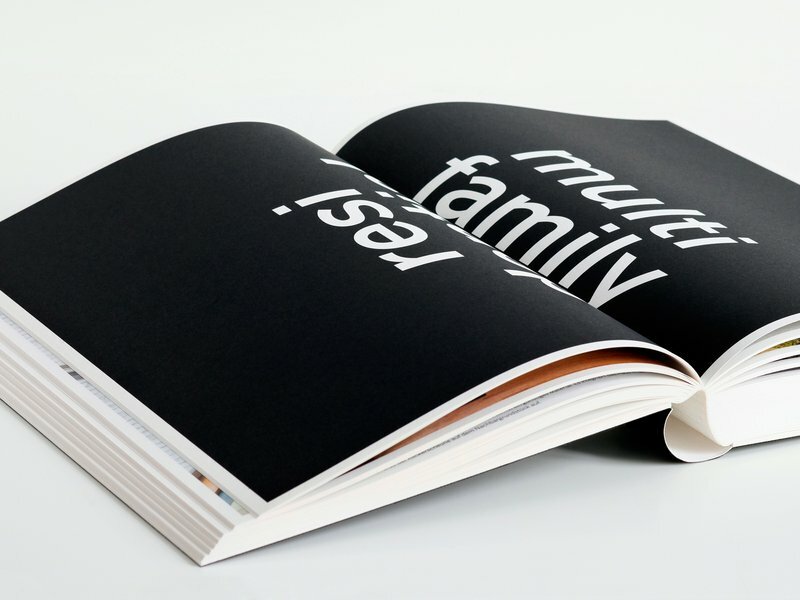 Coarse, deep-black linen, likewise newly developed in Switzerland, was used for the cover and then screen-printed with loving attention to detail. 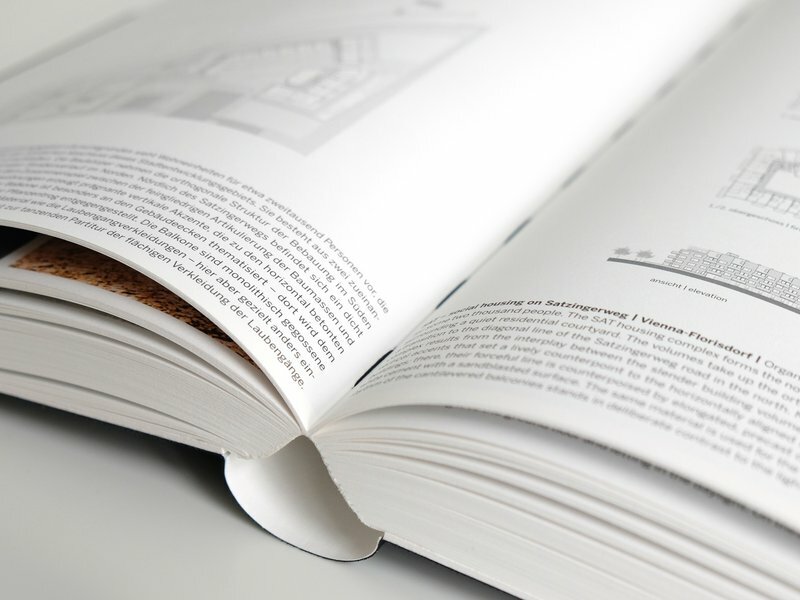 The new book is hence an «artwork» that does justice to the «award-winning» content.